250ml PET-Oval Shoulder Design with choice of black or white squirt pump or black or white spray pump ( with clear overcap). These are Not Foamer Pumps. 250ml PET Oval Shouldered Bottle. Choose from squirt pump or spray pump with clear overcap. 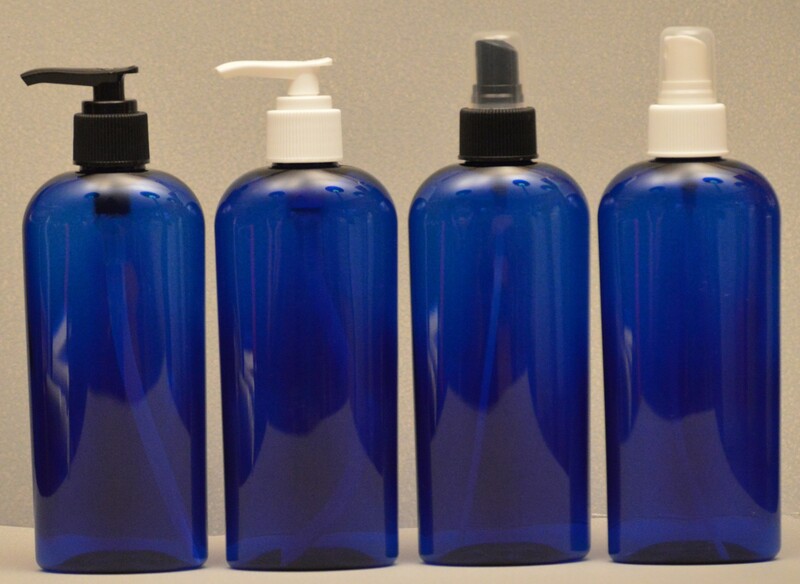 Squirt pump works great for body lotions, soaps, gels, hair care products etc., and the spray pumps are great for perfumes, massage oils, hair spritzers, pet sprays, room fresheners and many other uses. 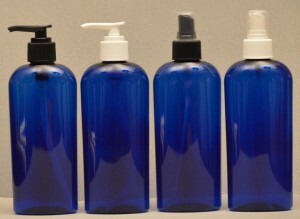 Bottle: Height 6.25 (7-7/8" Height with Squirt Pump and 7-1/2" with Spray Pump) Note: These are NOT foamer pumps.